So I cut them up into cubes and popped them in the oven. Then tossed them in the food processor with some seasoning and ground them up. Super easy! I won’t be buying breadcrumbs anymore. 1. 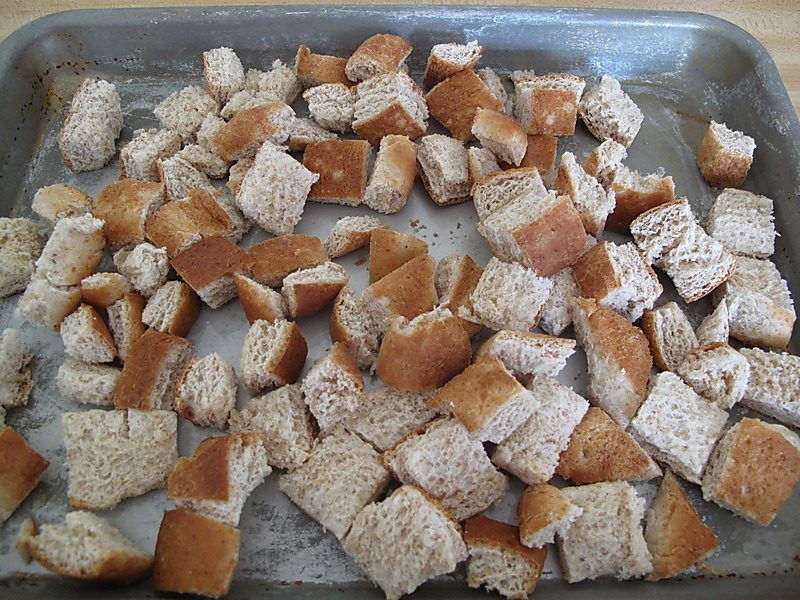 Cut bread into cubes and place on a cookie sheet. Bake at 300° for about 10 minutes. 2. 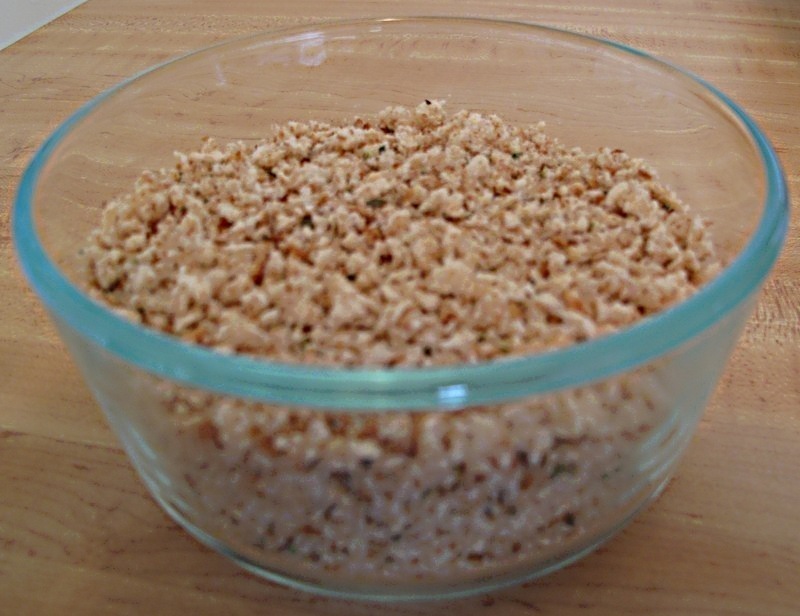 Place bread cubes and remaining ingredients into food processor and blend to the texture that you would like. 3. Store in refrigerator to keep fresh. This entry was posted in Baking, Sides and tagged bread, breadcrumbs, from scratch, italian, Recipes by Karina. Bookmark the permalink.